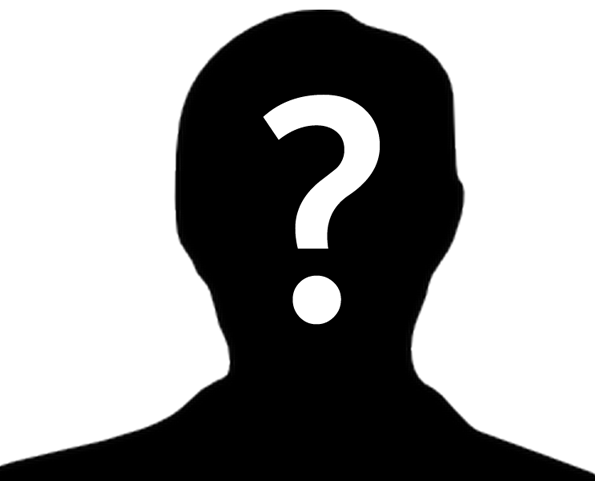 For over 18 years, I’ve led the MPS Systems branch office here in the UK. As a result, I’ve met many fantastic label printers and witnessed first-hand the evolution of innovative label printing. One such printer is The Label Makers – a private, family-owned business that has served UK-brands for over 50 years and known for designing and producing high-quality premium labels for food, beverages, toiletries, household and luxury items. Owning three of our flexo presses, including an older EC model running full production for over 13 years, The Label Makers is a valuable MPS partner. So, when the managing director David Webster approached Tony Bell, sales director at A B Graphic International (ABG) and me with a request for a bespoke flexo/embossing printing solution, we were up for the challenge! Label embellishment that creates strong visual and tactile impact on products is a specialty of The Label Makers. Over the years, they heavily invested in key technology solutions to expand their expertise. To reduce tooling and hot foiling cost while increasing production speed in conventional printing, David wanted to combine flexo printing on their MPS EF 10-colour press with an integrated ABG Big Foot hot foil/embossing module. The ABG Big Foot features 50 tons of pressure, with the capability to run multiple foil feeding along and across the web to create stunning effects and finishes, and cost effectively by using foil save. Tony and I closely collaborated during the project to ensure a seamless installation. 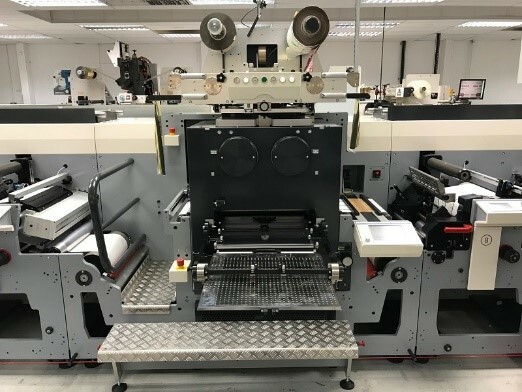 In just months after David’s initial request, The Label Makers became a proud owner of an MPS/ABG combination press – marking the first time an ABG Big Foot module is integrated on a flexo press, along with another first in the module accommodating 430mm material. With their MPS/ABG combo press, The Label Makers can run larger label print runs in a single pass, embellished with silkscreen or multi-coloured hot foil for the ultimate in luxury decoration of beer, wine, spirits and personal care labels. Offering a full range of services in label printing, The Label Makers is fully-equipped to provide digital, conventional and embellished designs, as well as increasingly popular peel and read labels. They work with customers to find the process which generates maximum impact for their brand and ensures product stands out - in even the most competitive of sectors. Interested in learning more about this bespoke flexo/embossing printing solution? Contact me or leave a comment below. Nick Tyrer is Sales Director of MPS Systems UK Ltd. and is based in Wigan, England.